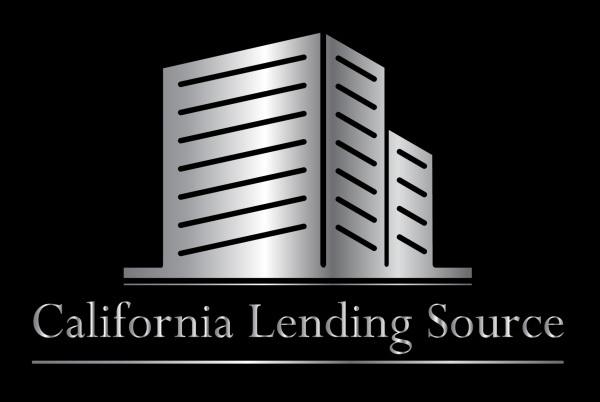 Why Use California Lending Source?  Due to the wide range of property types, loan types and special circumstances, a single lender simply cannot offer loan programs for all potential loans. Add to this the ever changing sets of guidelines and financing options in the Commercial industry, it's good to be able to have access to a brokerage with a variety of flexible and innovative products that meet your needs. Our staff of experienced loan officers will work closely to sift through the many Commercial Wholesale lenders available to find the most optimal option to achieve your goal with the least amount of cost and the lowest possible rate. Our goal is to save you time, simplify the process and most of all get you financed. The bottom line is that what you are paying for is a professional on your side, someone to watch out for your best interests. Similar to the way a lawyer protects your interests in legal matters. You wouldn’t go to court without a lawyer, so don’t finance your commercial mortgage without California Lending Source. Private & Bank Funds Available! Fill out the form below and get your loan in the fast lane to funding!